Screens are not universal. Different screens are designed to work with certain types of projectors. Welcome to LiveWire Entertainment Systems where customer service is #1. 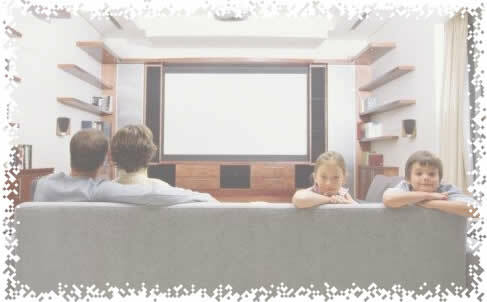 We specialize in providing you with easy to use entertainment systems. You will find our service and support second to none. Call or send us an email today to see how we can help you.